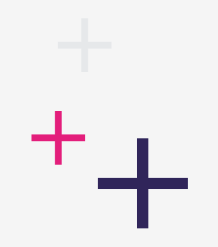 At Antalis, we know you want to find out exactly which solutions will suit your needs best. 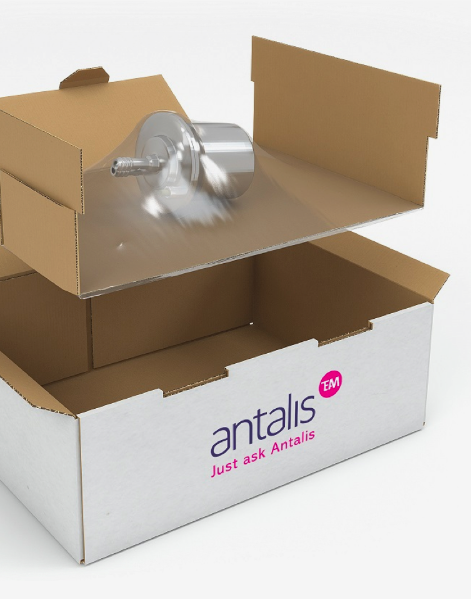 That’s why we’ve provided an essential guide to the packaging materials, systems, solutions and services available from Antalis Packaging. Reduce damages – find the right packaging solutions to protect your products during storage and transit. Increase efficiency – discover the range of specialist machines and systems that can improve and speed up your packaging process. Improve your entire packaging operation – find out about the consultancy services available. 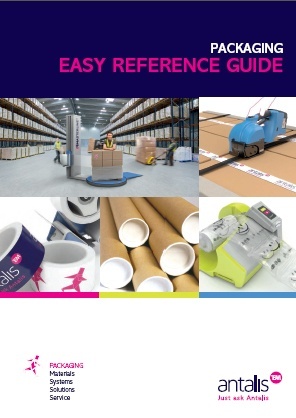 If you’d like this packaging solutions guide, just pop your details into the form to begin your free download. 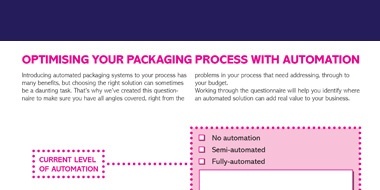 Thinking of introducing automated packaging systems to your process? 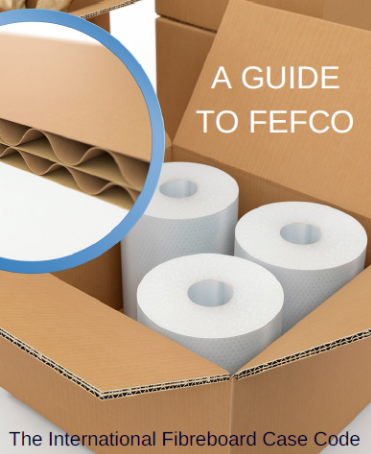 FEFCO is the internationally recognised code for fibreboard packaging. 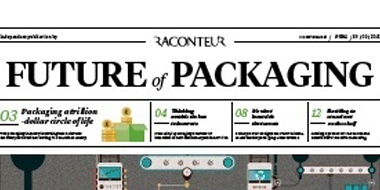 Keep up to speed with the latest developments in the industry with the Future of Packaging Report.